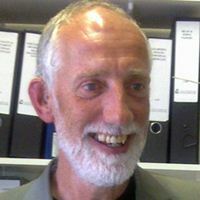 SEDA is publishing online both on its website and on its blog one of Graham Gibbs’ 53 Powerful Ideas All Teachers Should Know About, with the intention of prompting debate about the underlying basis of our work. Graham has also invited a number of well respected international thinkers and writers about university teaching, and how to improve it, to each contribute one idea to the ’53 Powerful ideas’ collection. On the blog we hope that you will comment on and discuss the ideas set out. Once all 53 ideas have been published, the intention is to hand over to our community and publish one idea from members each week, to continue the debate.